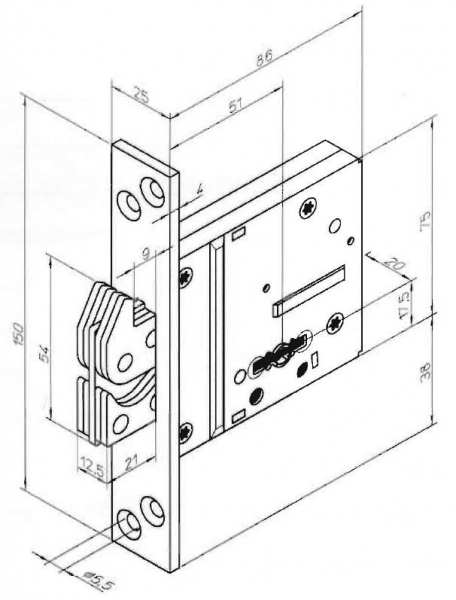 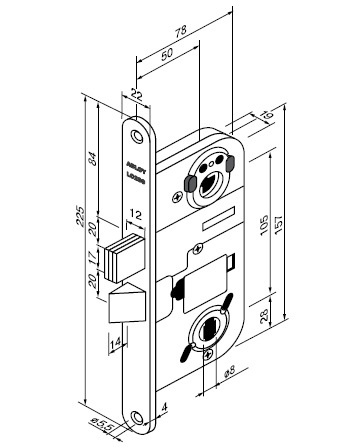 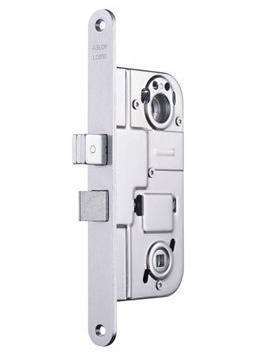 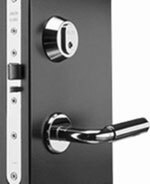 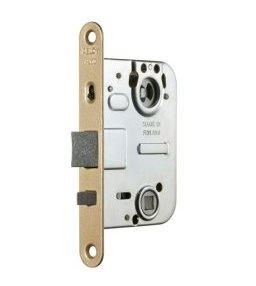 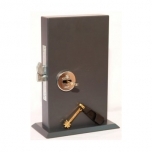 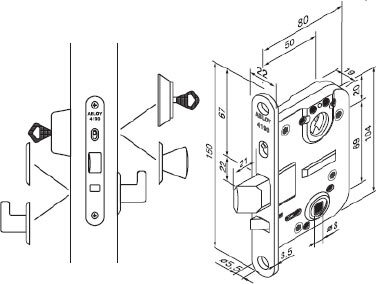 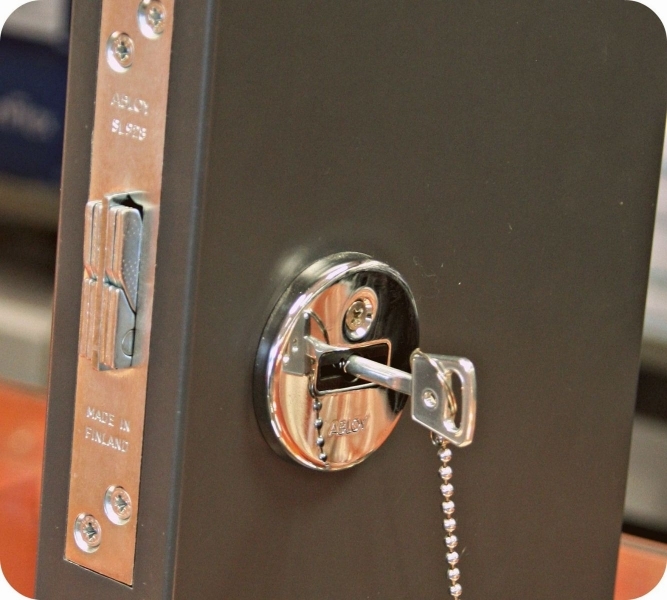 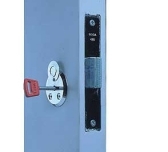 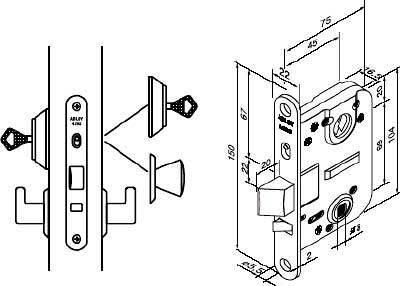 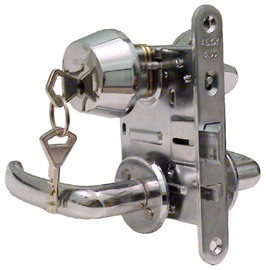 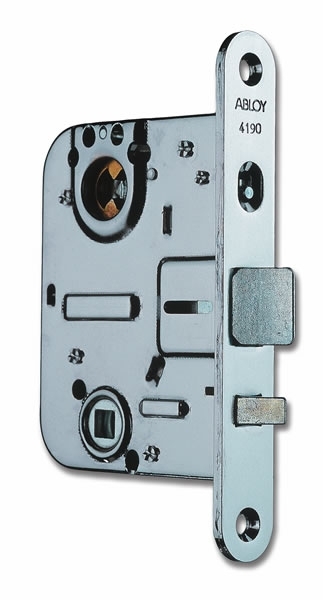 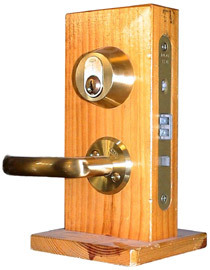 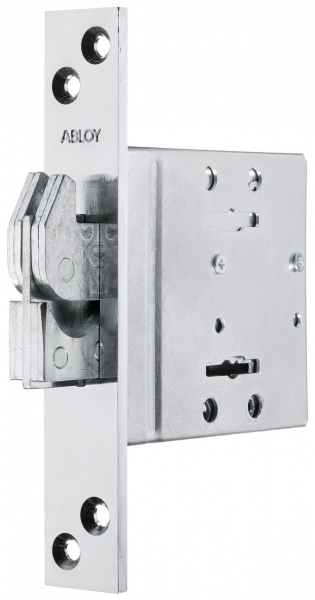 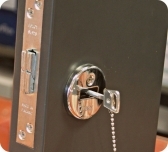 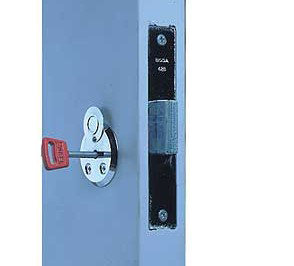 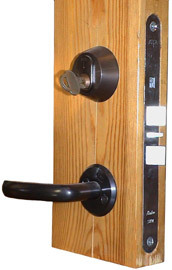 Cylinder lock case with an automatically deadlocking latchbolt. 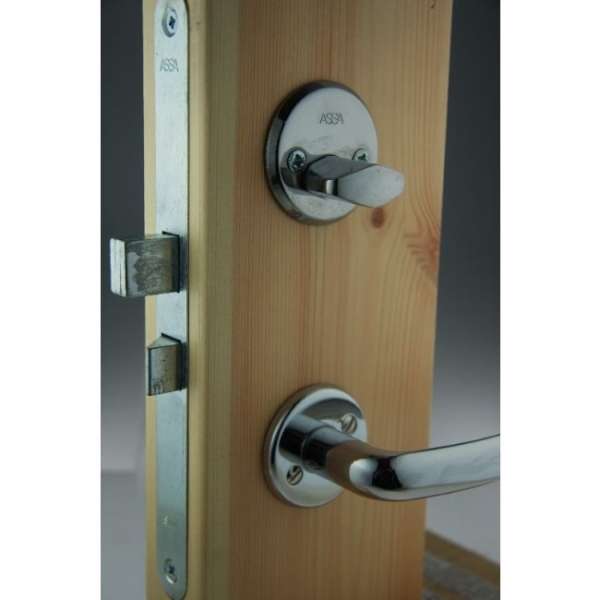 Lock set with a deadbolt protruding 20 mm and a latchbolt. 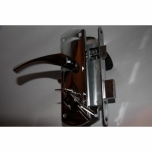 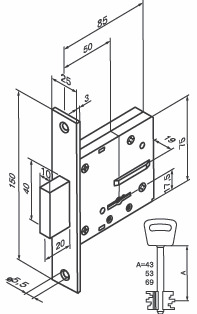 Lock case set for exterior and interior doors, entrance doors, technical areas etc.